Losing Disney movies could spell huge revenue losses for subscription video-on-demand (SVOD) leader Netflix. 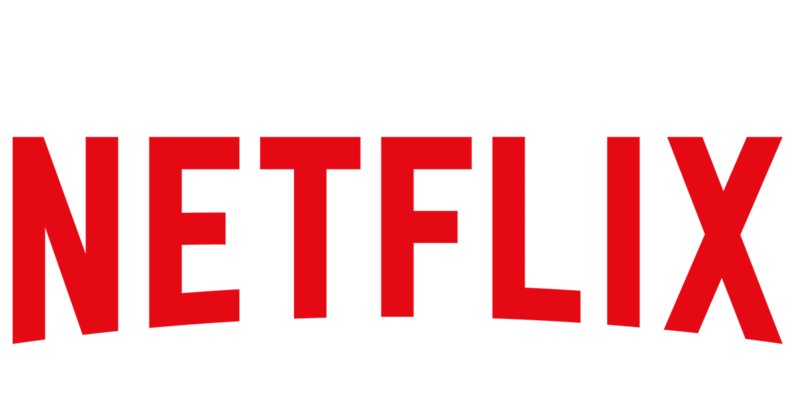 According to a flash survey conducted by marketing platform Fluent, 19 percent of current Netflix subscribers would cancel their subscriptions if they no longer had access to new Disney and Pixar movies through the service. Among parents of children 18-year-old and younger, that number was 23 percent. Fluent's data comes from an online survey conducted August 10th that questioned 2,893 U.S. adults. Disney will soon own 75 percent of BAMTech and is expected to launch new subscription streaming plans, including one for Disney movies and an ESPN-branded sports service. Fluent found significant interest in those services, with 11 percent surveyed saying they would subscribe to a $10-per-month Disney service that streams the company's original programming to any device. For parents of children 18-and-under, that number was 16 percent. Additionally, 7 percent were interested in a $10-per-month ESPN service that carries all sports except football and basketball. Fluent says 56 percent of all U.S. households currently pay for at least one streaming service, and 43 percent pay for Netflix. There may be some hope for Netflix, however: Reuters reports that Netflix is in talks with Disney about keeping Marvel and Star Wars films past the 2019 pullout date. That information comes from an unnamed senior Netflix executive. It's possible that Disney's upcoming service will only include Disney and Pixar content, leaving Marvel and Star Wars films with Netflix. UBS believes the Disney+ service will grow quickly, with 5 million subscribers in its first year, but original content costs will start at $1 billion per year. Marvel and Disney titles to leave Netflix as Disney revs up to launch two different streaming services: one for sports and one for entertainment. The subscription video leader's global strategy is paying off, as Netflix now has more non-U.S. subscribers than U.S. subscribers. But is this strategy sustainable? Both Disney and Defy Media promised advertisers premium originals that reach generation Z and millennial viewers on a variety of platforms.